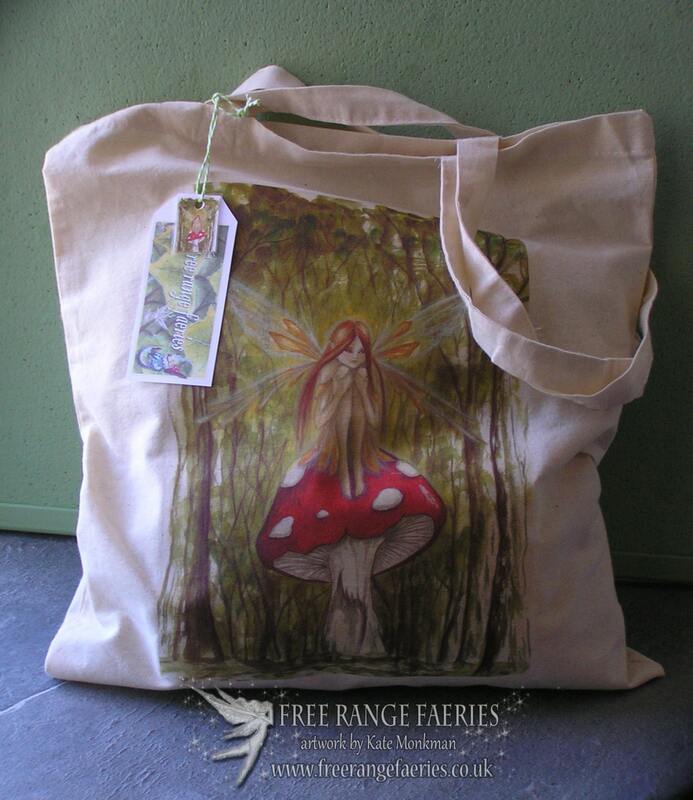 Welcome to Free Range Faeries! 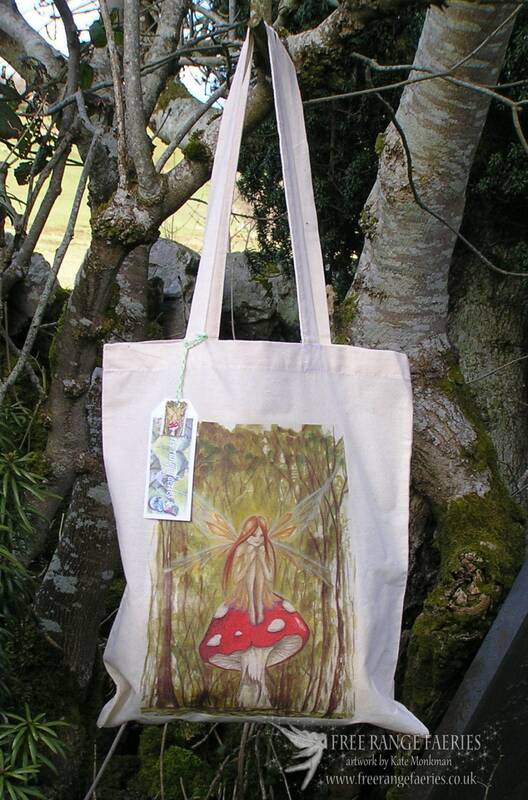 Home of faerie & Celtic artist Kate Monkman ~ SPEND £25 FOR FREE UK SHIPPING!! higher setting to do the sides & the handles. All orders are sent from the UK and can be shipped world-wide. Orders sent outside of the UK usually arrive within 5 to 10 working days from posting but due to the nature of international shipping there can on rare occasions be longer delays, especially at busy such as Christmas. I can't claim for any lost overseas parcels until 30 days after the shipping date so I won't be able to offer any replacements or refunds until 30 days after the shipment date. Please check each item for my processing times before ordering as this can change from time to time depending on how busy I am and whether the order is ready to ship or needs to be made up for you, I try to get orders dispatched as soon as possible but as a lot of my orders are handmade at busy times there can be delays, I always try to reflect this in my processing times. Most original artwork will be sent by either Parcelforce48, DPD courier service or Hermes signed and tracked depending on location, small original art pieces will be sent by Royal mail signed for. UK orders should arrive within 5 days from posting, and world-wide orders should arrive within 5-20 days. Orders to countries in South America can take up to 28 working days to arrive. Unfortunately, during busy holiday seasons or extreme weather events there may be postal delays. Please be aware that some orders may be delayed at Customs and some overseas orders can incur a customs charge which unfortunately I can't cover for you. 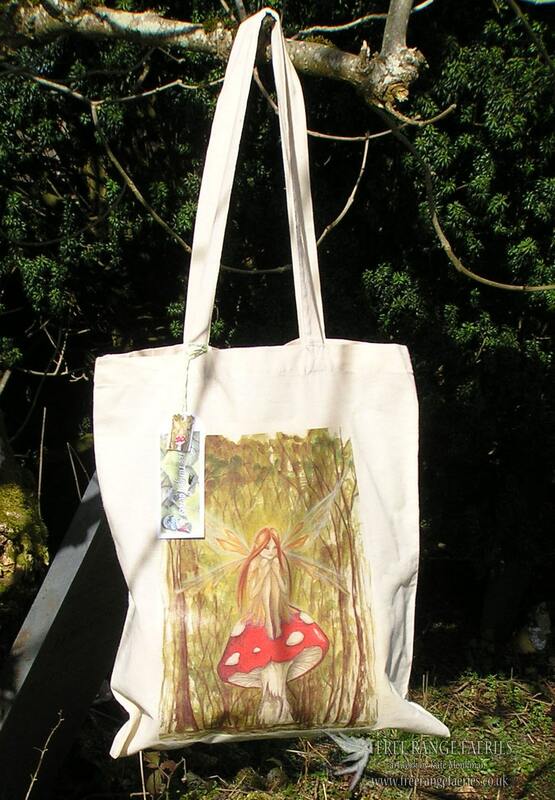 To fulfill your order, you must provide me with certain information (which you authorised Etsy to provide to me), such as your name, email address, postal address, payment information, and the details of the product that you’re ordering. You may also choose to provide me with additional personal information (for a custom order such as a personalised card, for example), if you contact me directly. Service providers. I engage certain trusted third parties to perform functions and provide services to my shop, such as delivery companies (Royal Mail, Hermes etc. I will share your personal information with these third parties, but only to the extent necessary to perform these services. Looks amazing! Arrived quicker then I thought it would. Arrived in really nice wrapping and show's the seller cares. Just as expected but with a little extra by the wrapping of it. 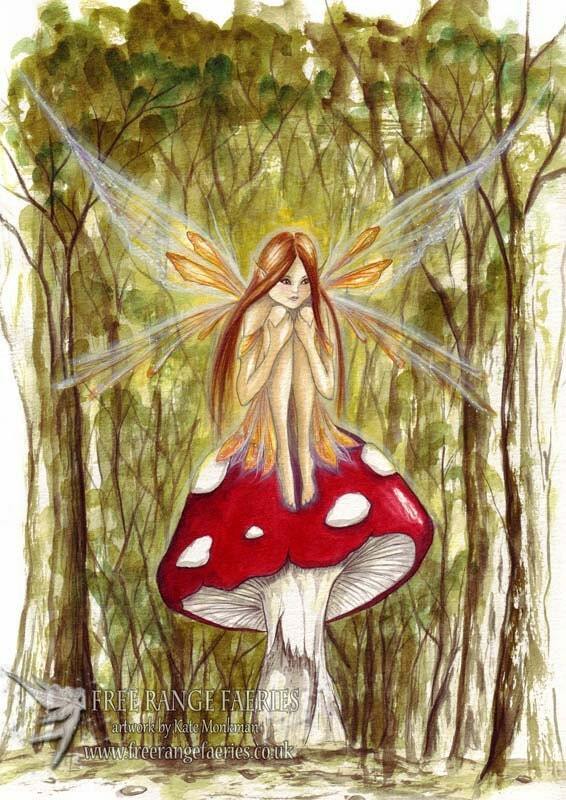 Gave to my mother who loves fairies and she said she wanted to frame it,it was so beautiful.